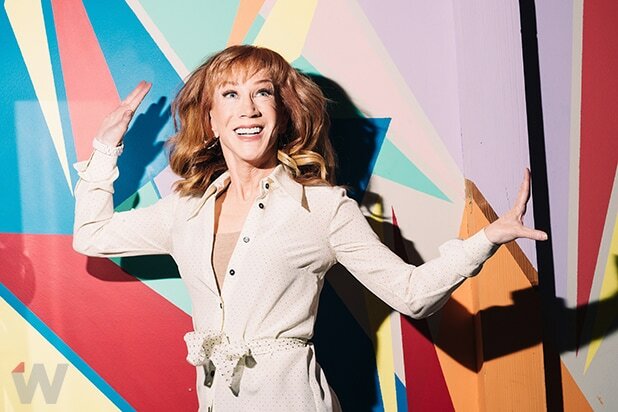 Which is why Kathy Griffin is out with her latest project, “Grannie,” a spoof on the classic musical “Annie,” starring the comedian as “the feisty redhead still looking for a home.” Lisa Rinna takes on the role of Miss Hannigan while Colton Haynes is Daddy Warbucks. The trailer features all the great classics you’ve come to adore, “Tomorrow,” “It’s a Hard Knock Life,” “Little Girls,” and “I Think I’m Gonna Like It Here,” performed by people who… how should we say this politely… aren’t exactly known for their singing. Grannie may not clear the cobwebs and the sorrow, but she might just make you feel like you can belt out a tune. The movie won’t be coming to a theater near you anytime soon. But you can check out the trailer above.